When you have a new roof installed, you want the peace of mind of knowing that your roof is covered by warranty if you have a problem down the road. But what does a typical roofing warranty include? Many home or business owners just focus on the length of the warranty offered, and don’t stop to consider what repair or replacement services the warranty actually includes. Understanding the details of your warranties now will help prevent unpleasant surprises for you later and can help you get the most out of your coverage when you need it. 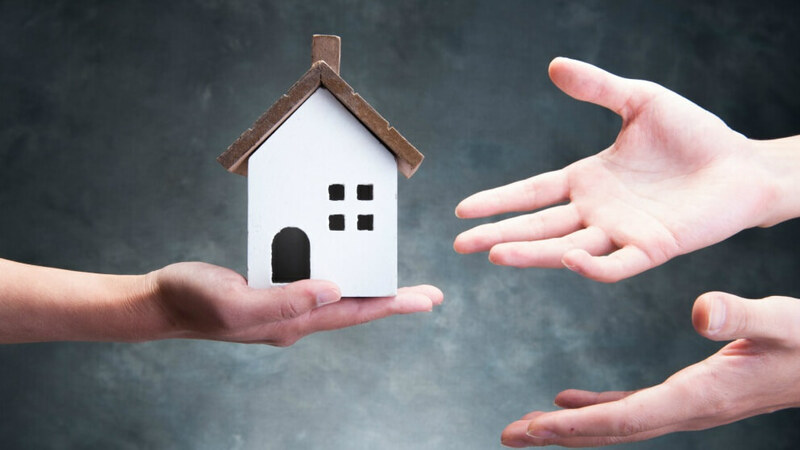 It probably won’t surprise you to learn that manufacturer roofing warranties tend to be more geared toward protecting the manufacturer than the building owner. Roofing manufacturers tend to include fine print that is often designed to limit their own liability if something goes wrong with their products. That’s why it’s important for you to take the time to go through all the fine print and make sure you understand what’s included before you make your purchase. You also need to be clear on what actions or conditions might actually void your product warranty. Generally, what a manufacturer warranty promises is that the manufacturer will be responsible for replacing a covered product for the duration of the warranty (sometimes on a pro-rated basis), should the product prove to be defective. Many manufacturer warranties also require the installation contractor to be the one to perform warranted repairs on their products. Residential and business roofing customers often confuse the manufacturer warranty (for products or materials), with the workmanship warranty provided by the roofing contractor. What the workmanship warranty promises is service in the event that the problem is the result of installation error. Contractor roof warranties typically don’t cover materials, and only cover workmanship. Ironically, the workmanship warranty provided by most roofing contractors tends to be MUCH shorter than the product and materials warranty provided by the manufacturer. Ever wonder why there tends to be such a discrepancy? Manufacturers can afford to offer product warranties of 25 years or more (with some being pro-rated), because they design and engineer their materials to last that long. As long as proper inspections and maintenance are performed, it’s actually very unlikely for a warranted product to fail in normal conditions. Manufacturers, roofers, and insurance companies all know this. The truth of the matter is that when a roof fails, it’s almost always the result of a poorly-done installation. The overwhelming majority of roof problems are a result of poor workmanship, not faulty materials or products. That’s why the most important aspect of your roof system is having a proper installation in the first place! Not much can protect you against installation defects apart from a roof workmanship warranty from the installer. A warranty is only as good as the company backing it. Do your homework, and make sure you hire a professional roofing contractor with a solid reputation in the community. Check customer reviews! And be sure to ask how long the contractor guarantees their workmanship—if it’s not for the lifetime of the installed roof, then you should see red flags waving! Keep moving down the list and find yourself another contractor. Along with doing your own research on roof warranties, make sure you choose a manufacturer-authorized professional roofing contractor. Remember, a typical roof warranty will not protect you from a failed roof installation! The best roof warranties can only be provided by preferred contractors – those who earn a status of distinction with the manufacturers. 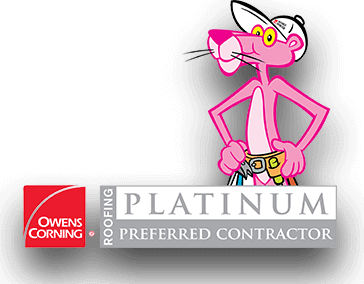 For example, Owens Corning only awards its Platinum Preferred Contractor status to the top tier of contractors who meet strict standards for professionalism, reliability, and unparalleled craftsmanship. Only these select contractors are allowed to offer Owens Corning’s best roofing system warranty. Looking for a top-quality, manufacturer-authorized, local contractor to install your new roof or repair your existing roof? Skywalker Roofing, LLC, is one of the premier roofing contractors in North Carolina, serving both the Piedmont Triad and Triangle areas, as well as the Roanoke, VA area. 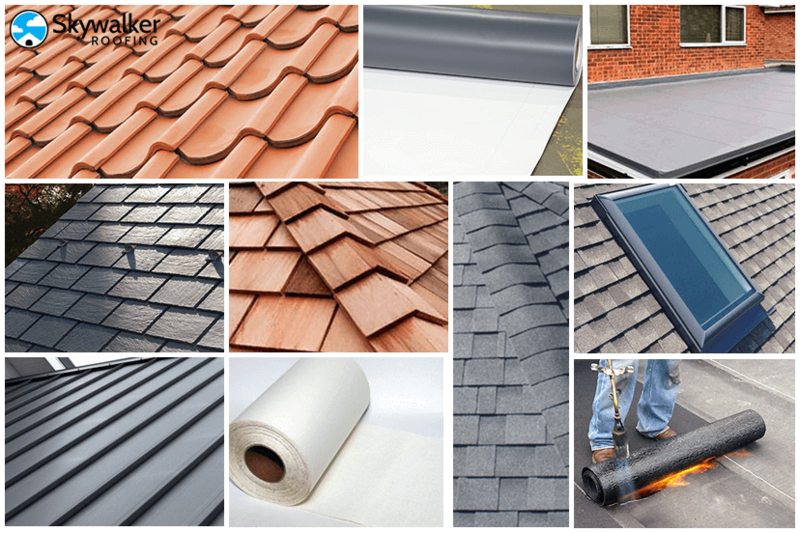 Skywalker Roofing has now completed over 15,000 projects for satisfied customers, and they continue to provide individualized attention and expert work with each project. Quality is never sacrificed for quantity. 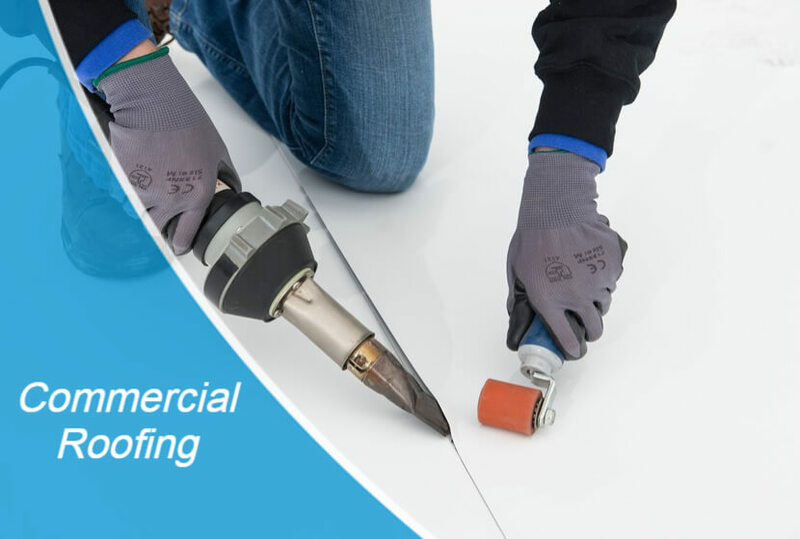 Skywalker Roofing has earned the elite statuses of Platinum Preferred Contractor through Owens Corning and Quality Master through CertainTeed. Skywalker Roofing offers lifetime workmanship warranties and true 50-year, non-prorated warranties for labor and materials on installations! 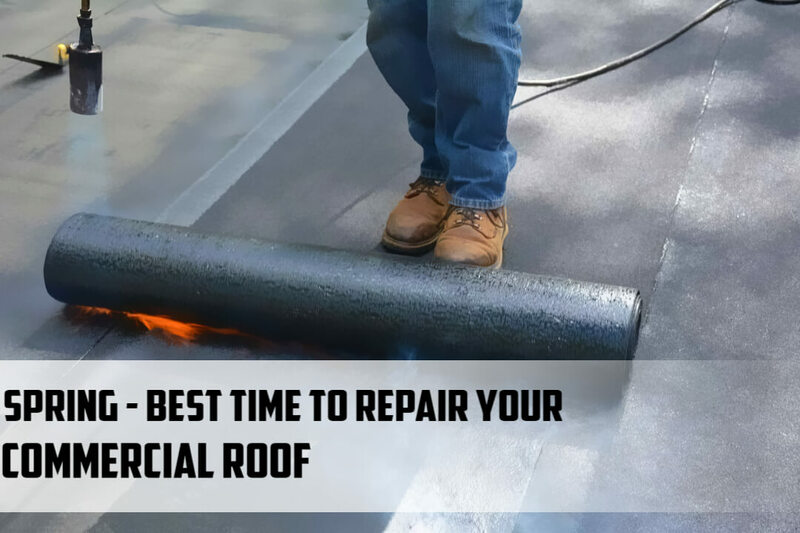 They even offer a 2-year warranty on their roof repair services! If you live in the Triad, Triangle, or Roanoke, VA areas, check out Skywalker Roofing and give them a chance to show you why Skywalker Roofing is THE best roofing contractor for the job.